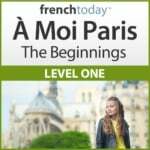 Learn the French body Vocabulary – le corps – and the learn the correct French body vocabulary pronunciation with my video about the French terms for the body featuring the video game The Sims 4. Scroll to the end to see the video. First, let’s start with the upper body, with a front view: “une vue de face”. Watch the video I did to learn French with the Sims about the face in French – le visage. 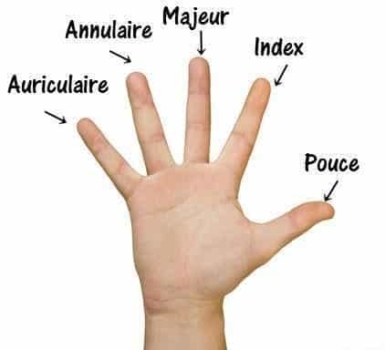 Let’s take a closer look at “le bras”, the arm in French. Note the silent s.
Organ food in French is called “les abats” and here is my article about it, featuring French offals vocabulary and French dishes that have them. 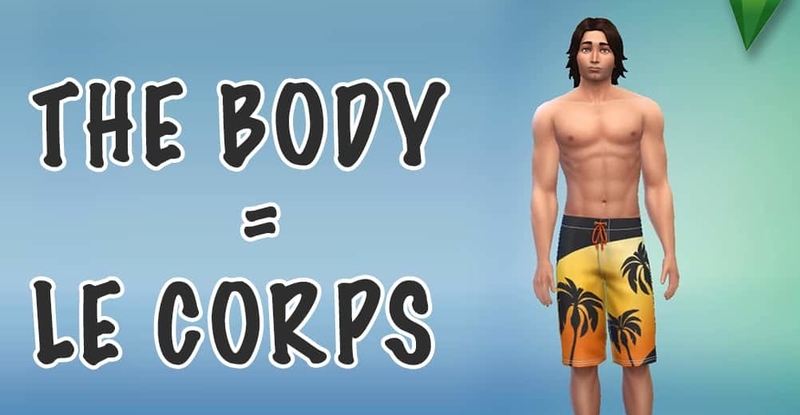 And now, let’s see a video featuring the French vocabulary about the body, and using The Sims 4. For more French videos using The Sims and Minecraft, please subscribe to French Today’s YouTube Channel.